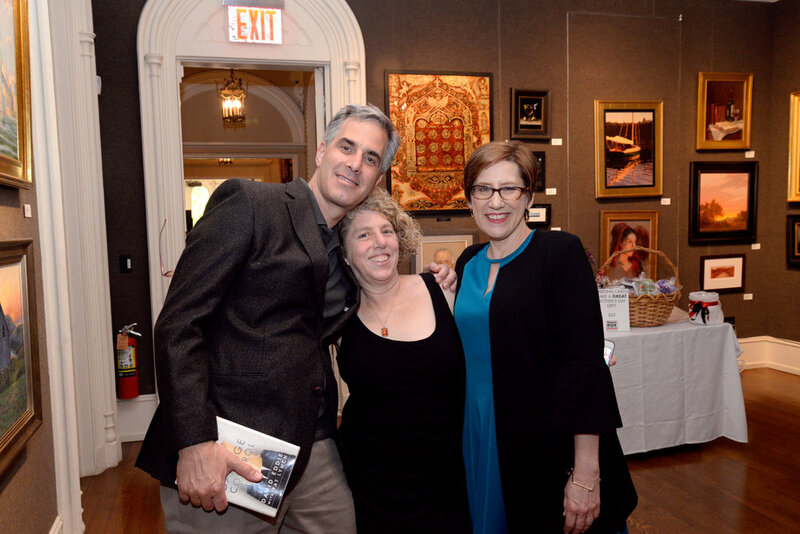 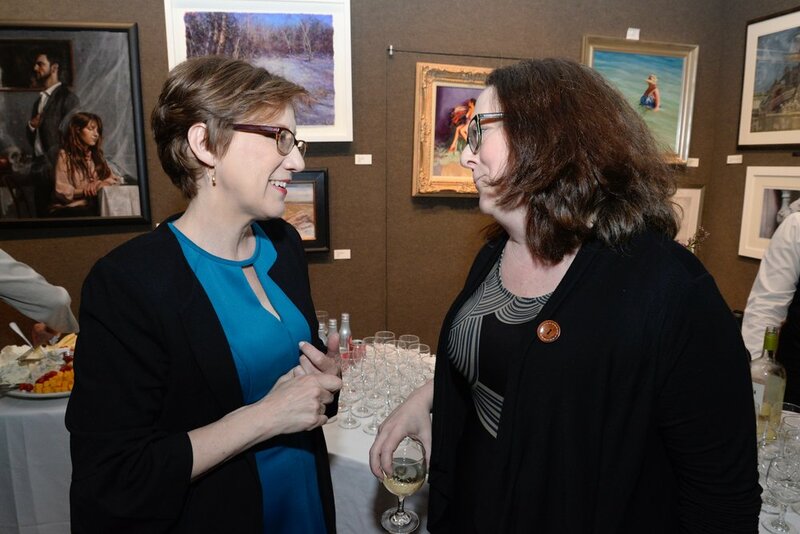 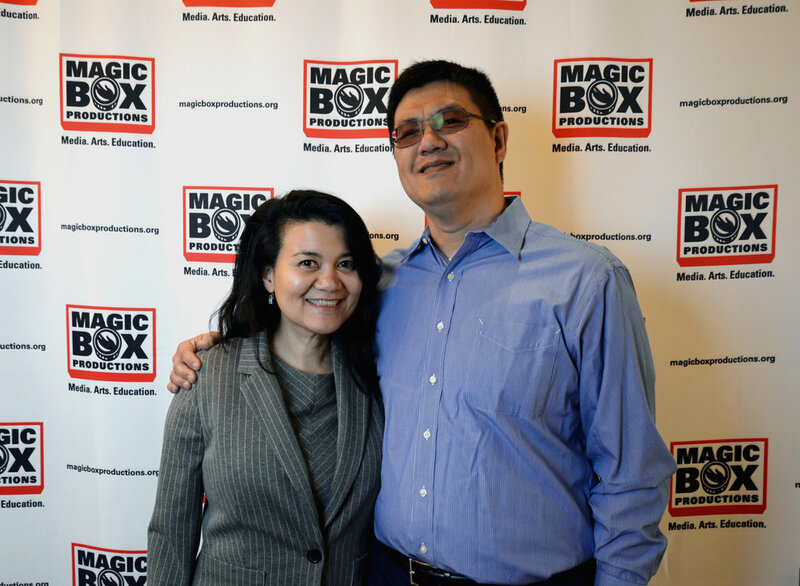 On May 8th, Magic Box celebrated its 13th year at the annual fundraising event FOCUS. 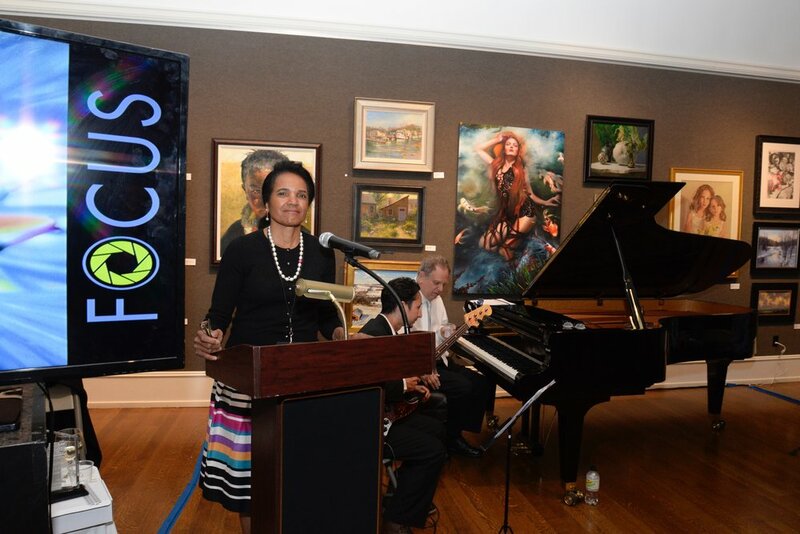 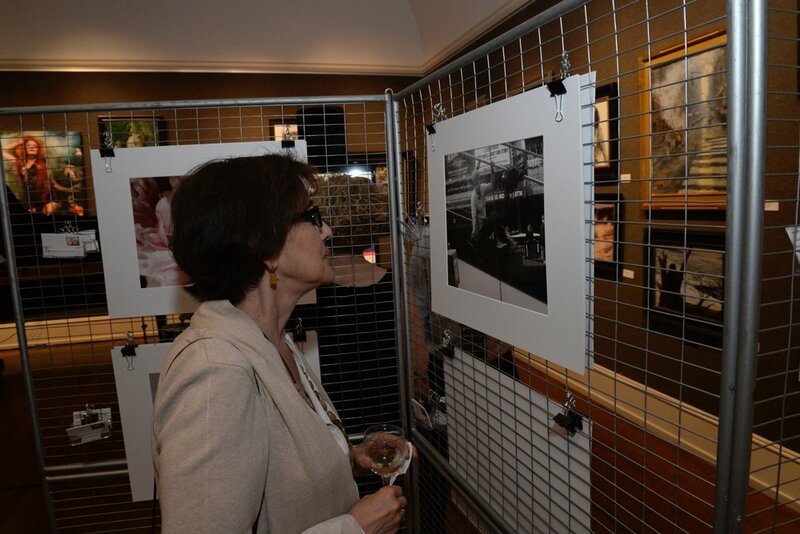 Set in the stunning Salmagundi Club with live jazz from the Skip Weinstock Trio, FOCUS featured over 40 photographs and videos by our students that showcased the power of the young artists' eyes as they fell on the spaces, places, and the people of New York throughout the school year. 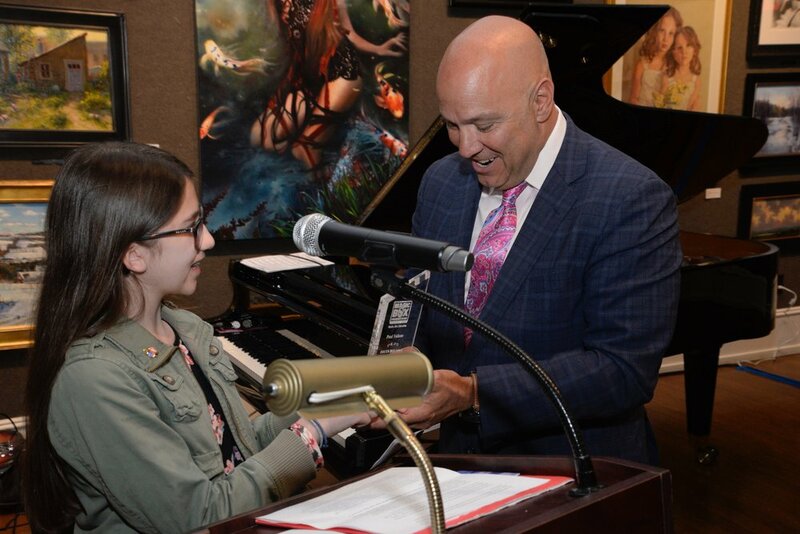 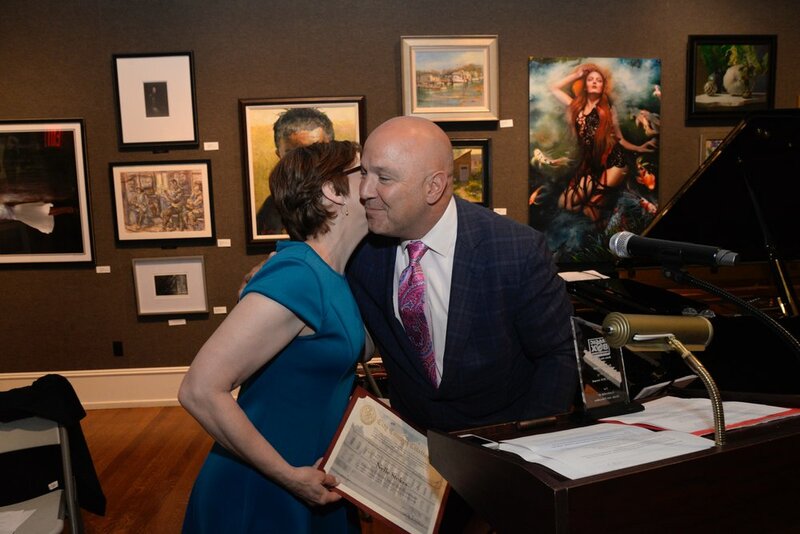 The evening honored New York City Council Member Paul Vallone and Lesley-Jane Dixon, Senior Vice President, Clark Enterprises, Inc for their continued support of media art education. 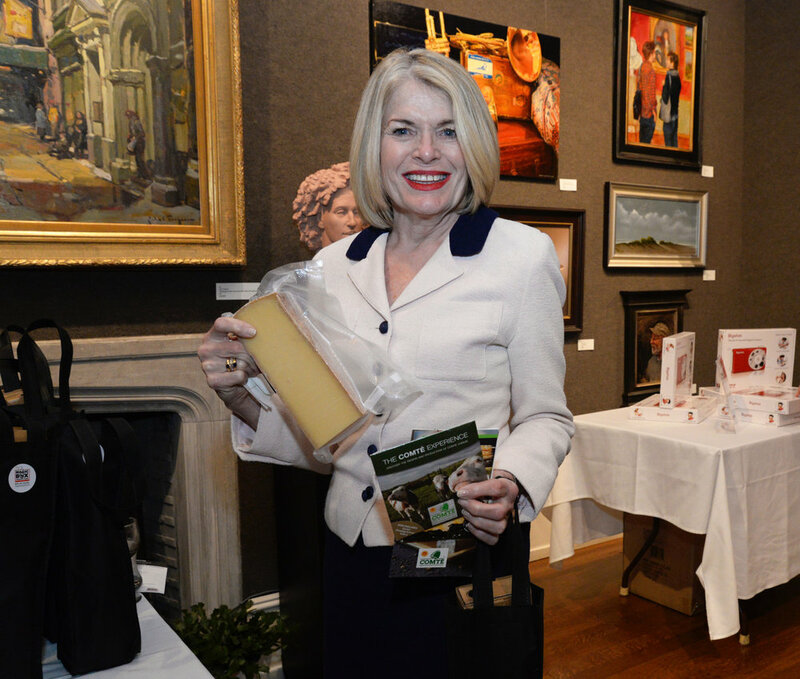 With bites and sips, a silent auction, wine winners raffle and more, FOCUS was quite a magnificent night!